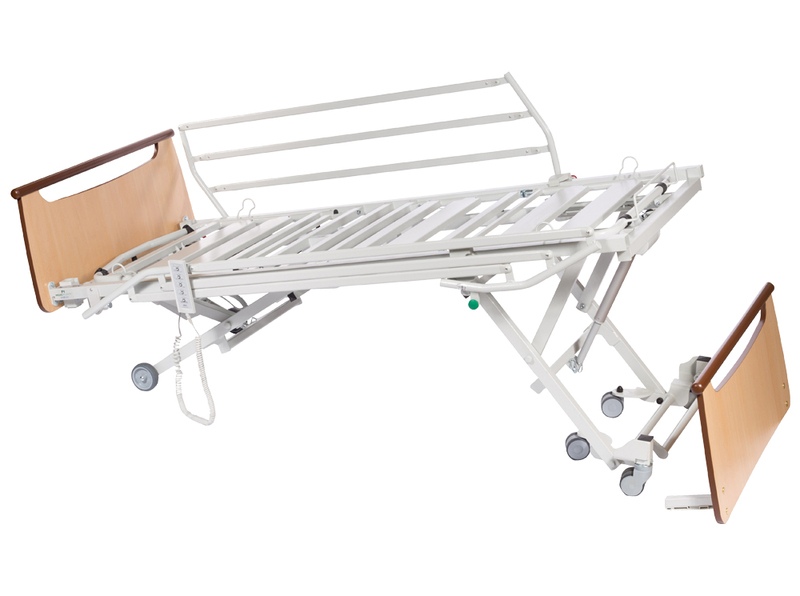 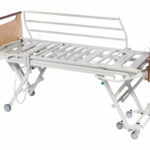 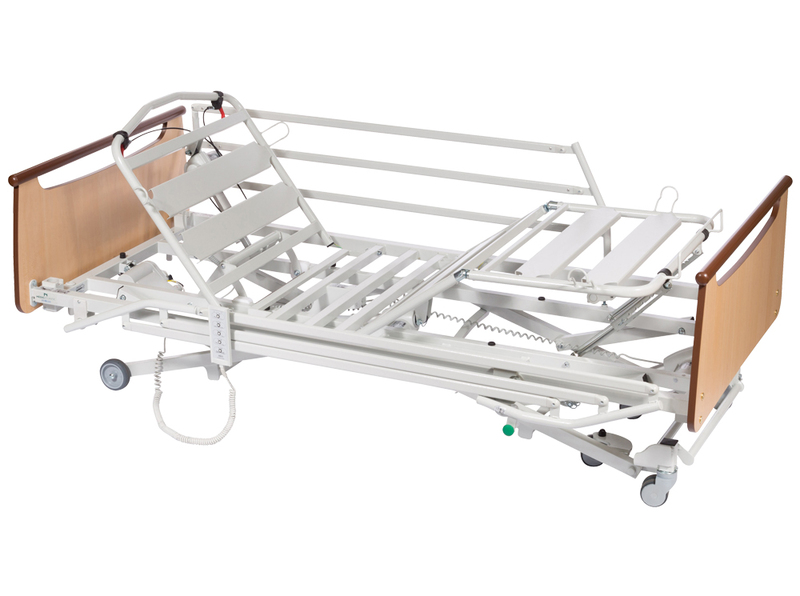 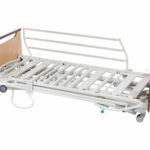 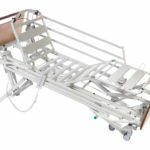 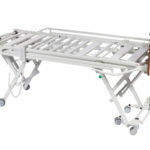 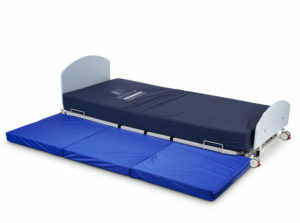 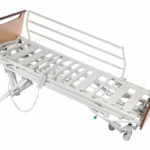 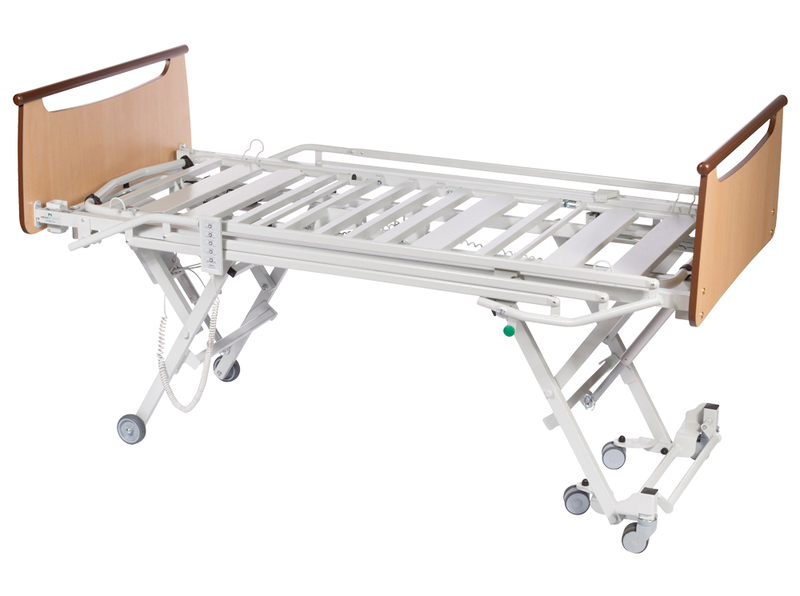 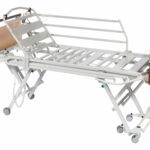 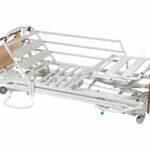 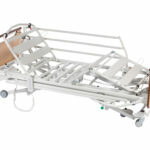 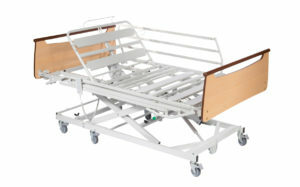 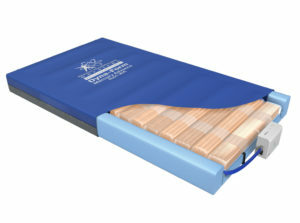 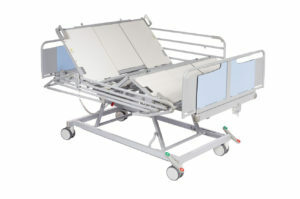 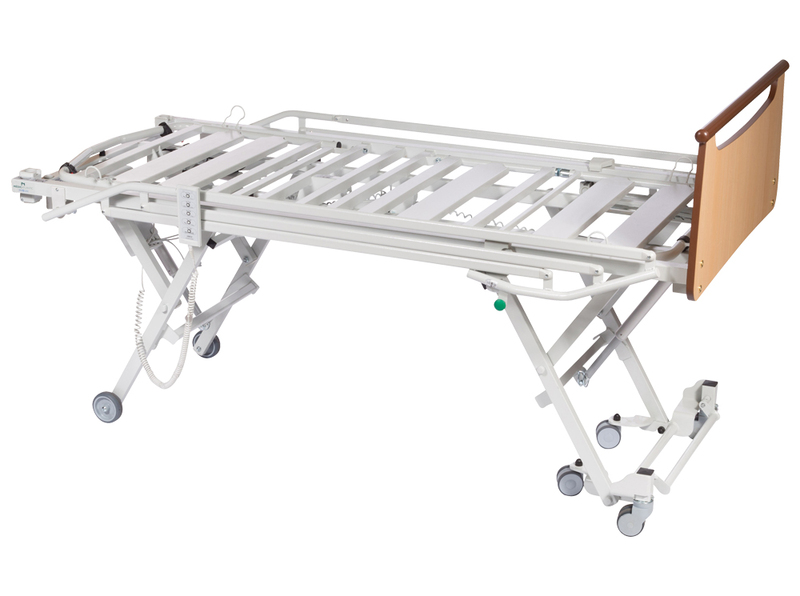 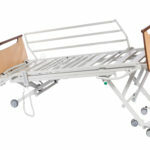 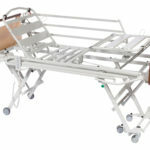 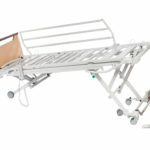 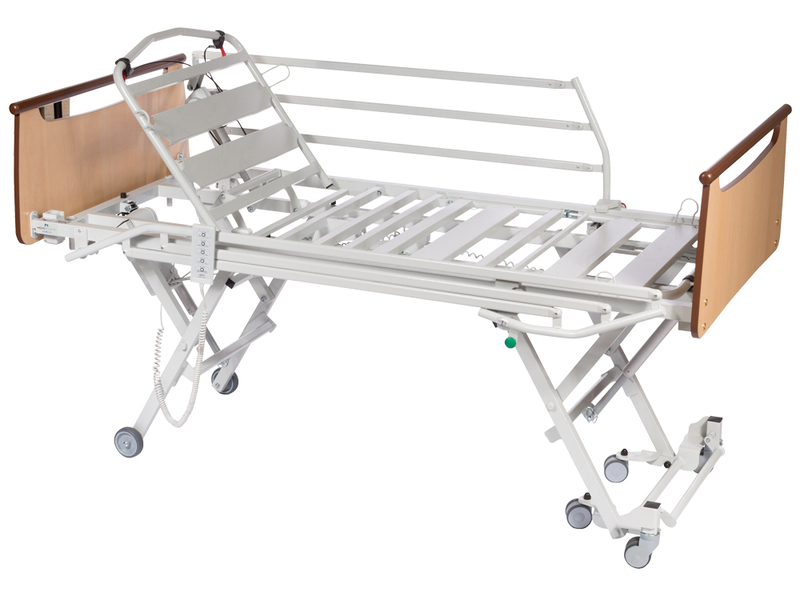 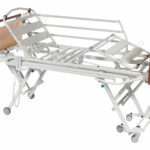 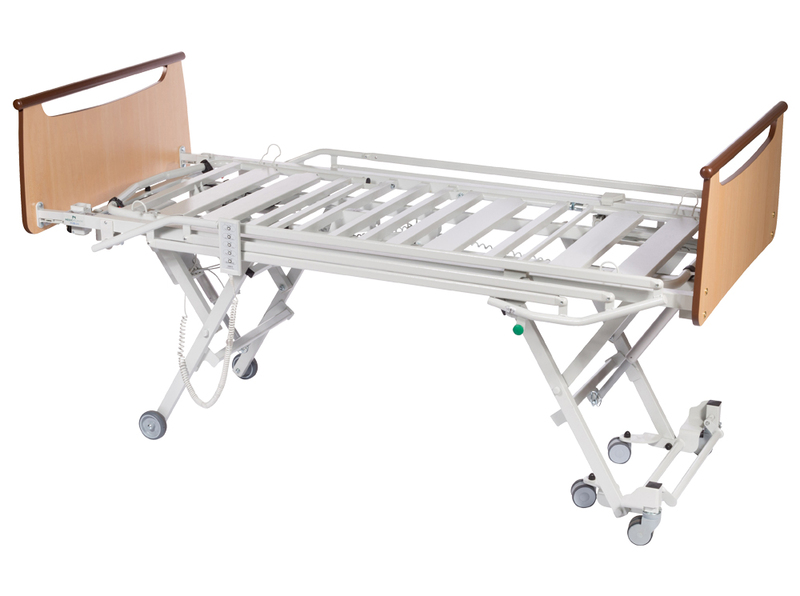 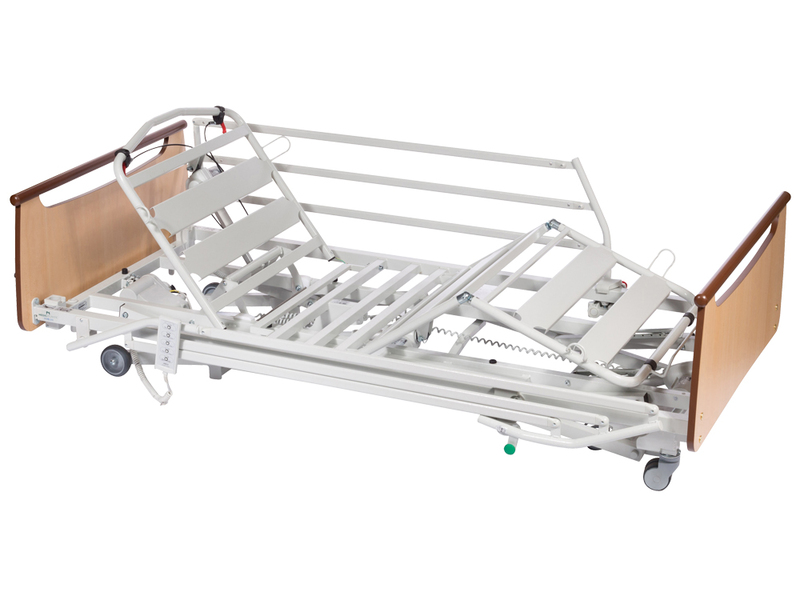 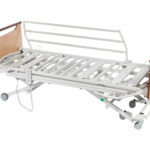 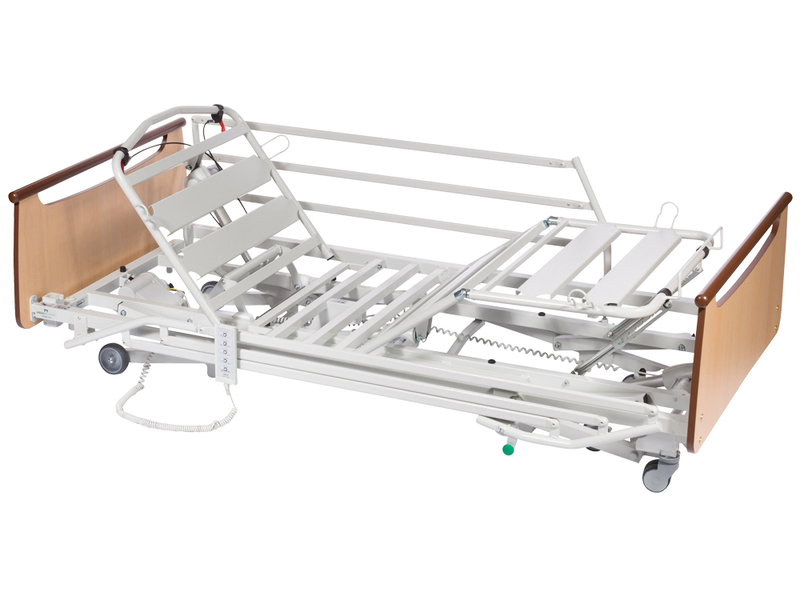 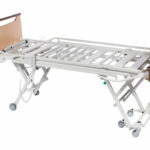 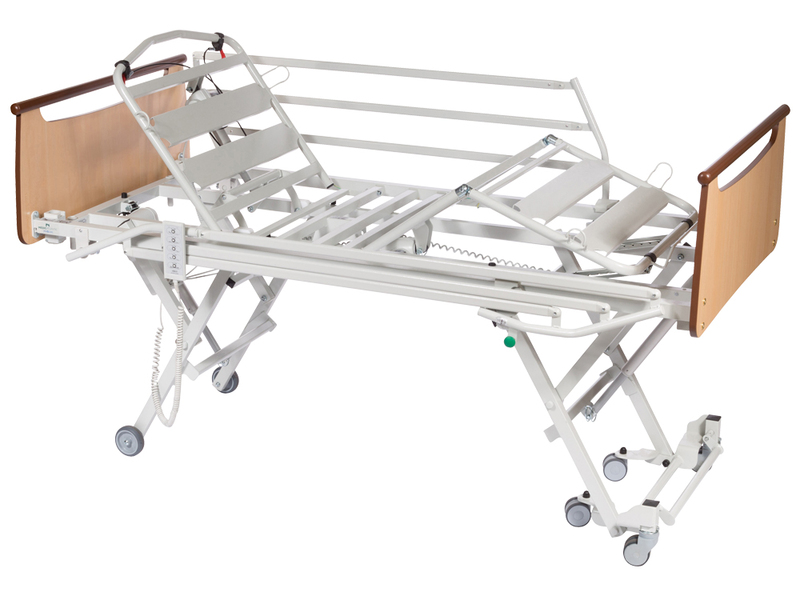 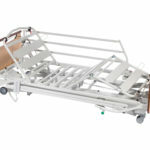 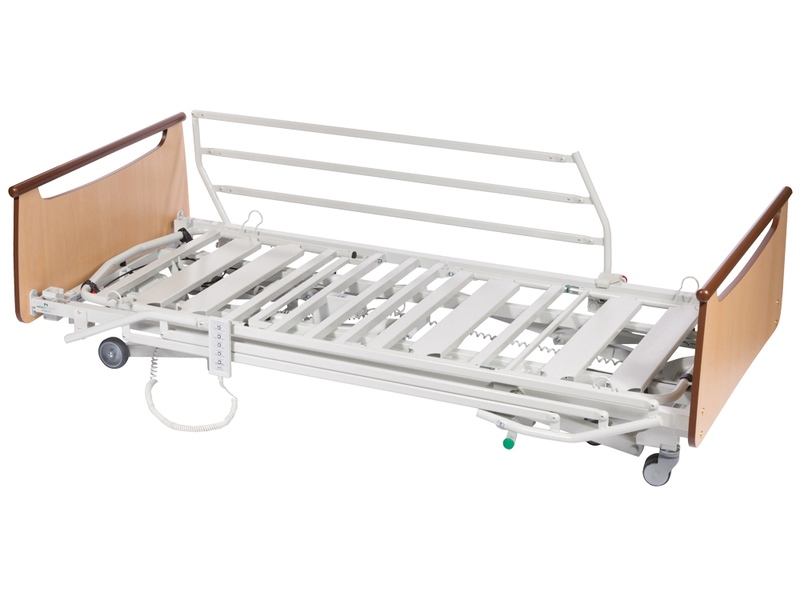 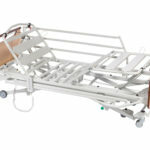 The Aerys Hi-Lo bariatric bed combines safety and comfort. 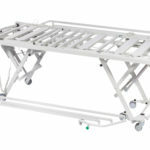 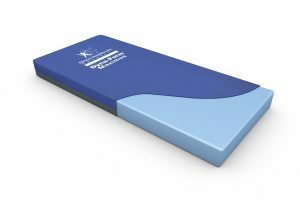 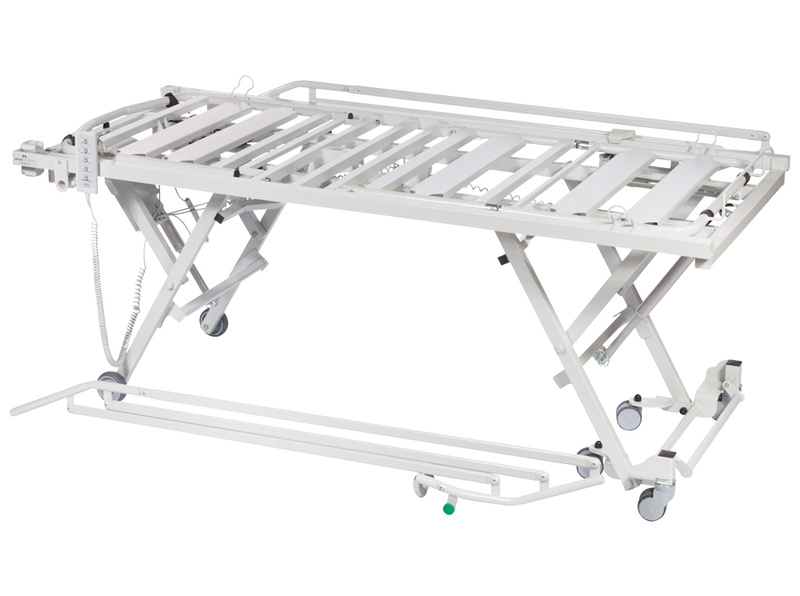 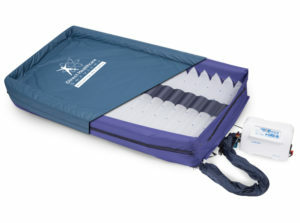 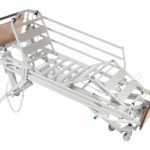 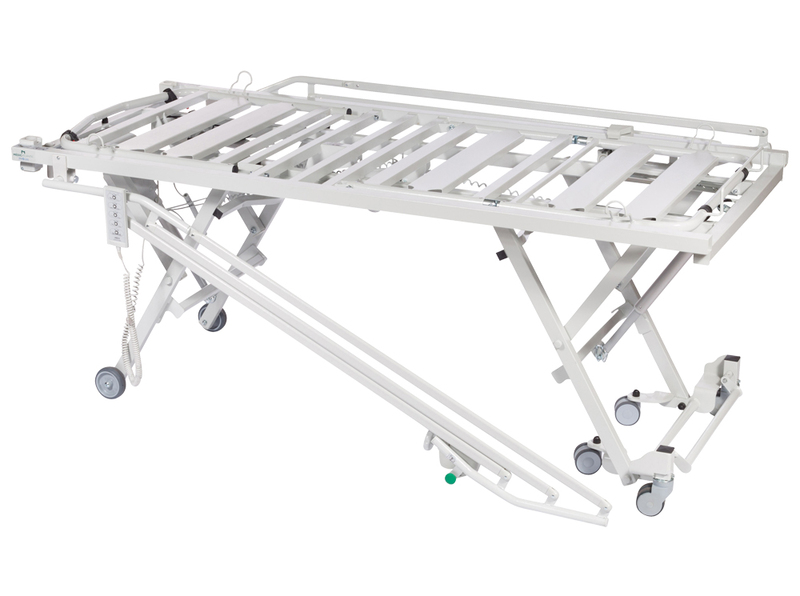 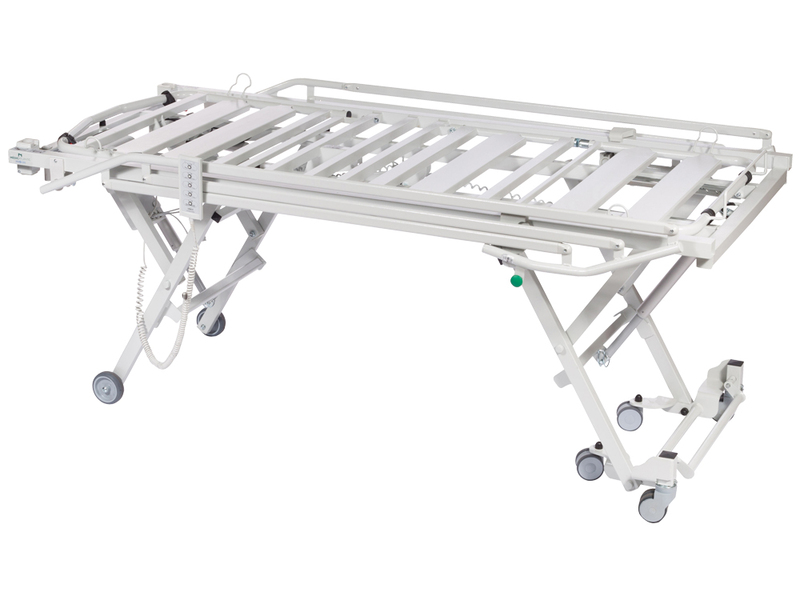 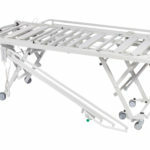 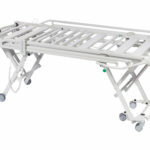 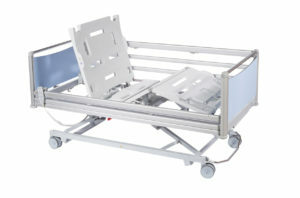 A low bed position of ± 24.5 cm reduces the risk of falling to an absolute minimum, whereas the ergonomic working height of ± 80 cm guarantees efficient care. 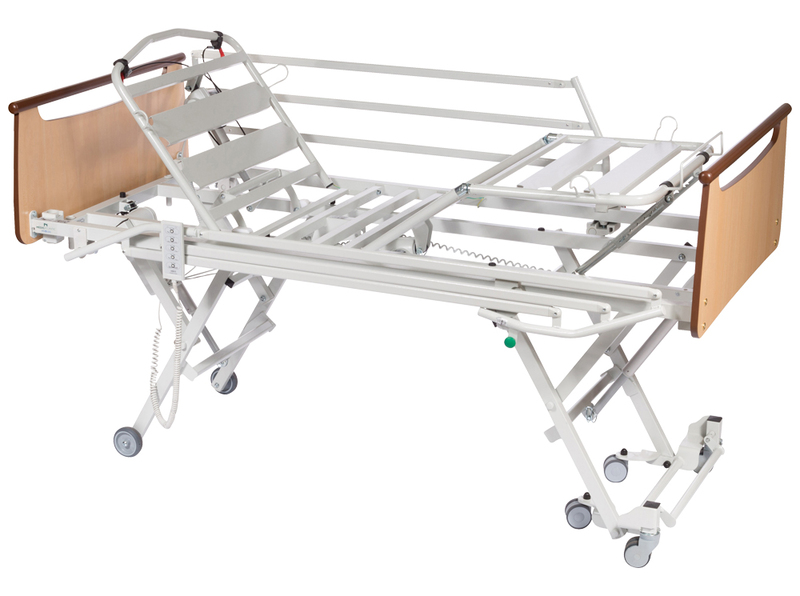 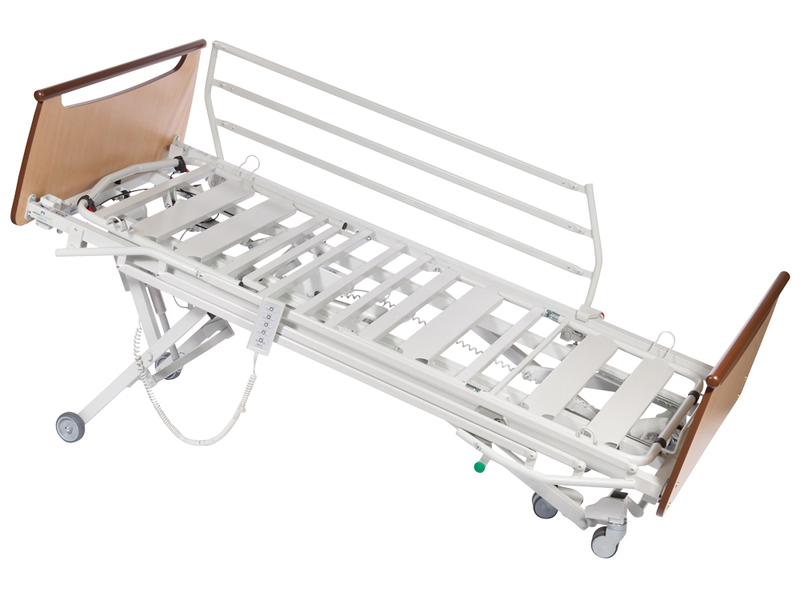 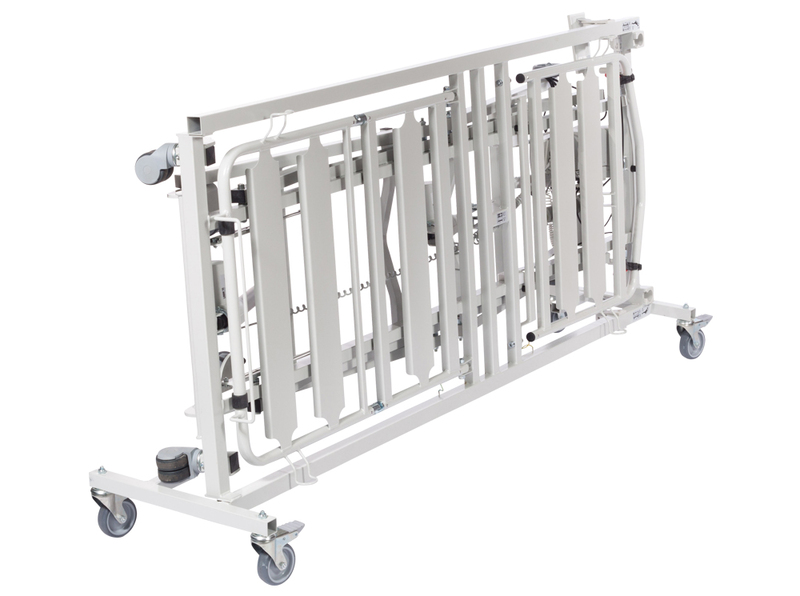 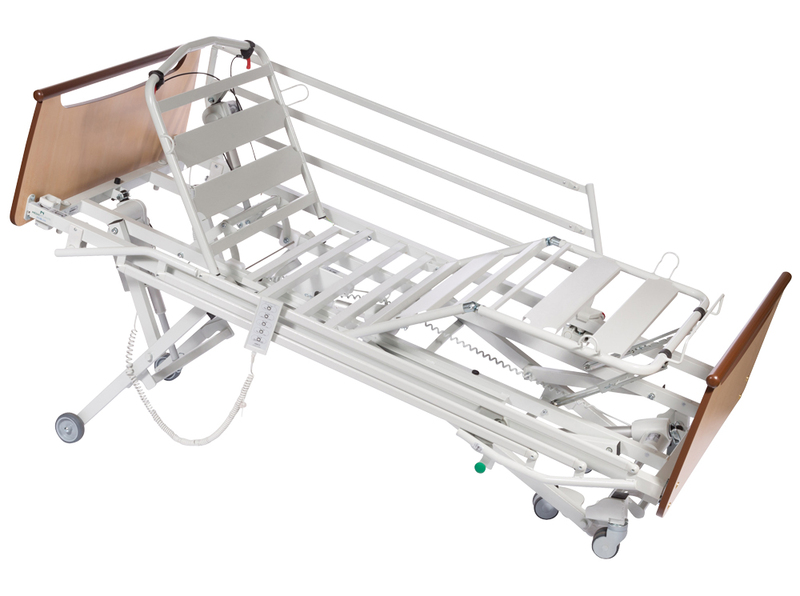 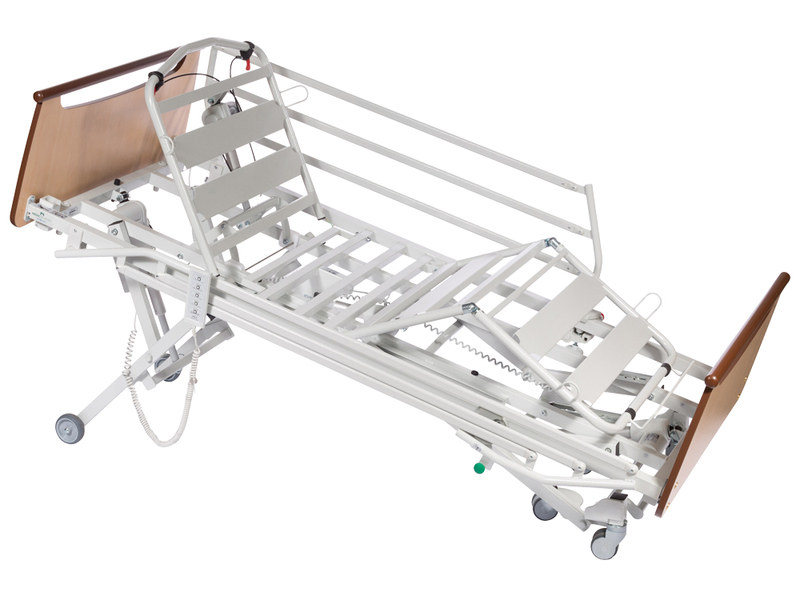 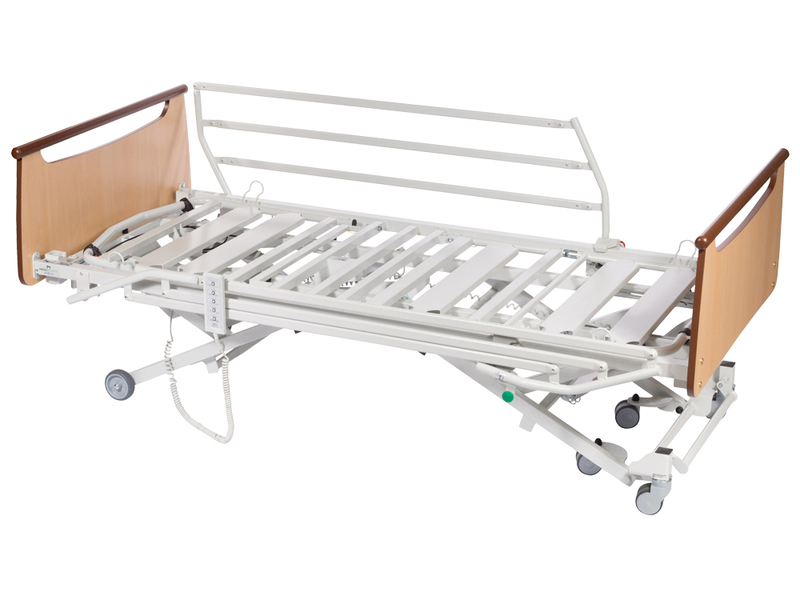 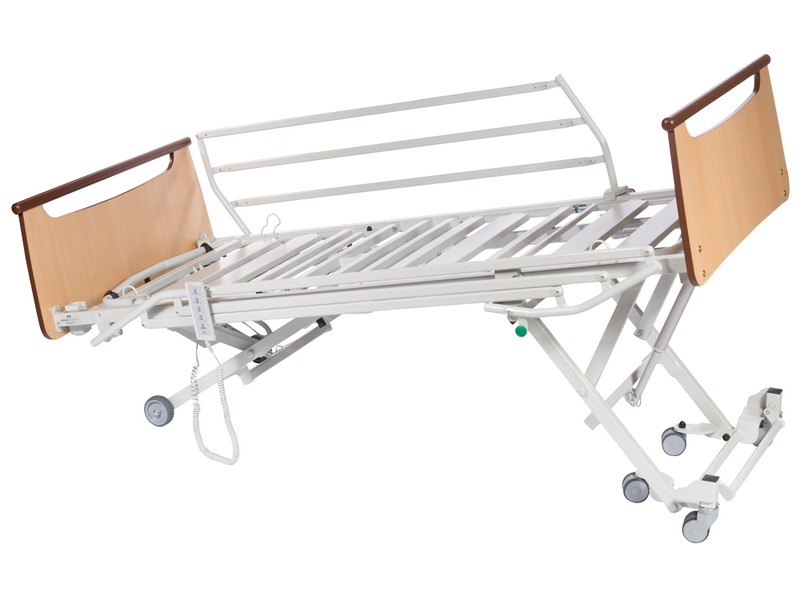 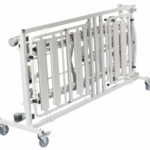 The Aerys bariatric bed has been especially designed to meets the needs and the requirements of Acute hospitals, Long-term care units and Nursing homes/Care homes and being easily transferable through standard doorways it can be installed where other beds could prove difficult.